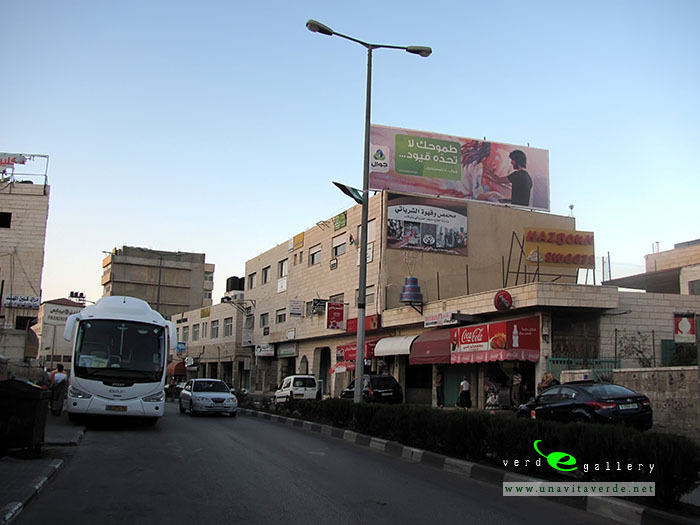 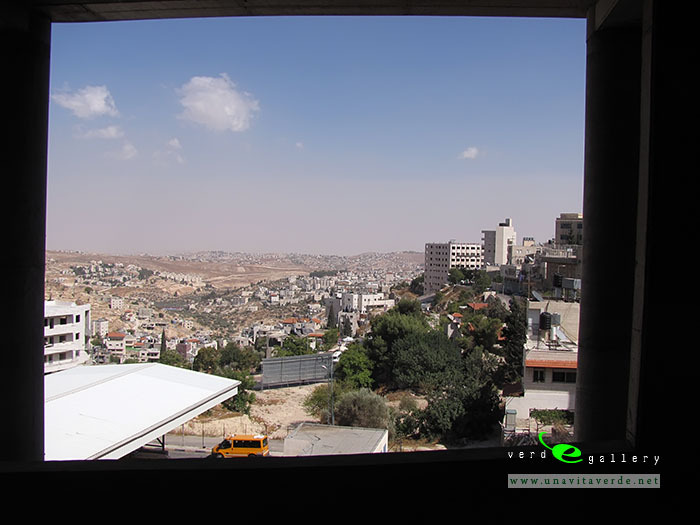 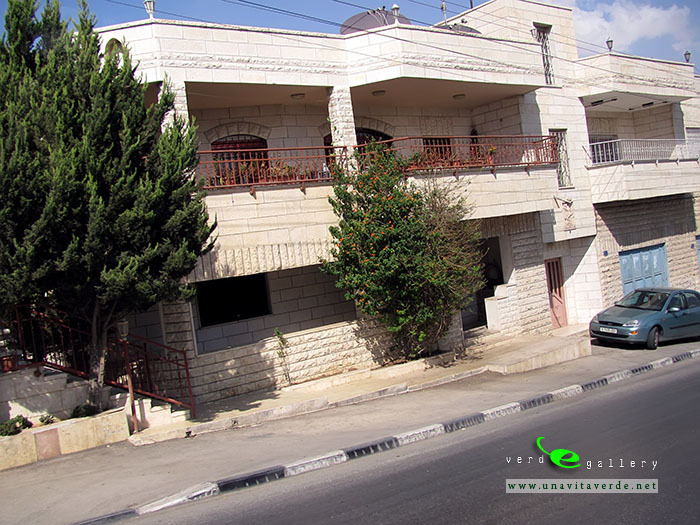 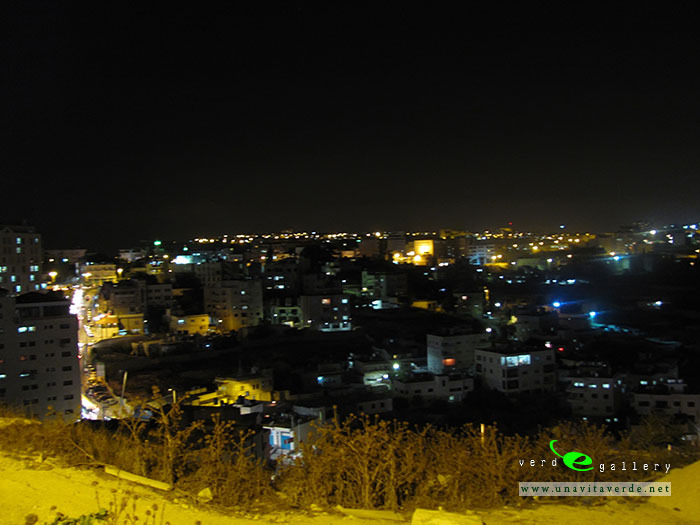 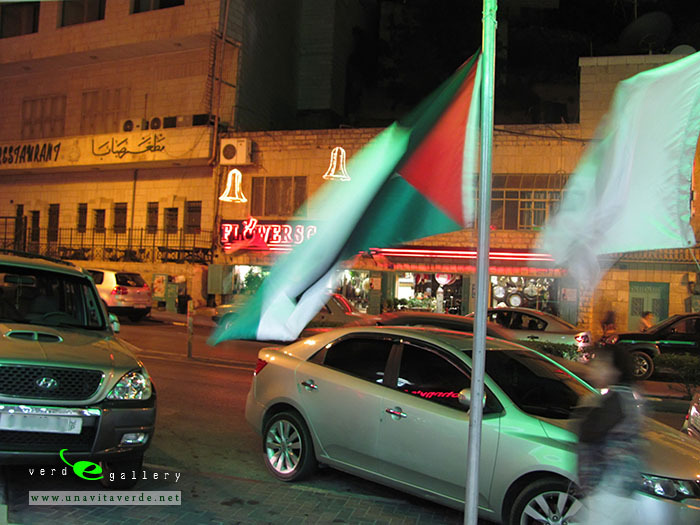 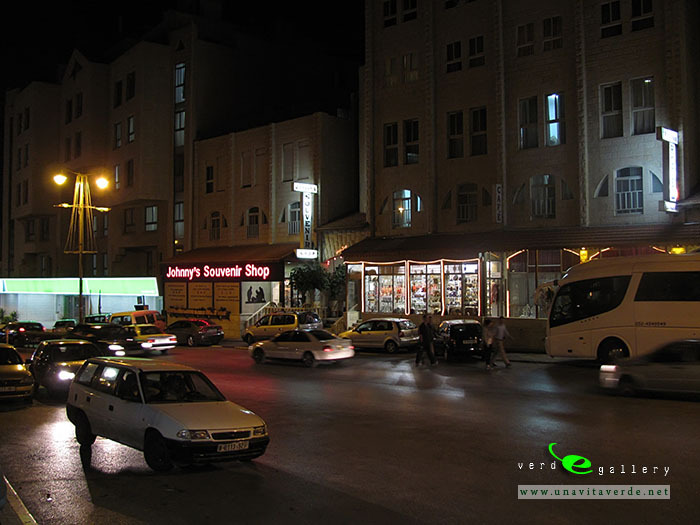 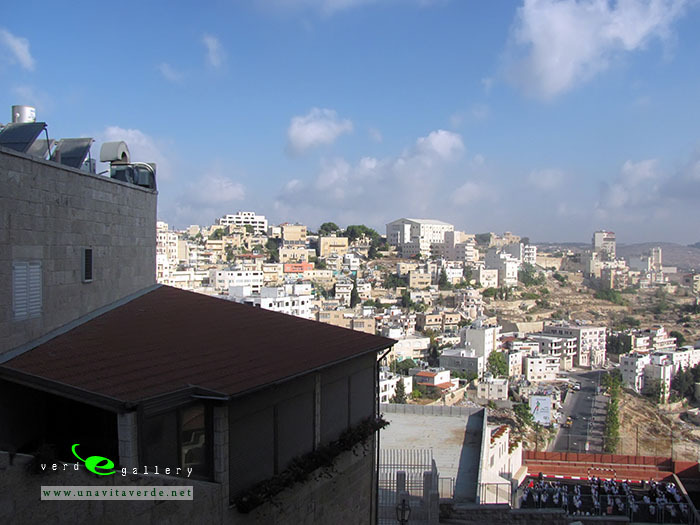 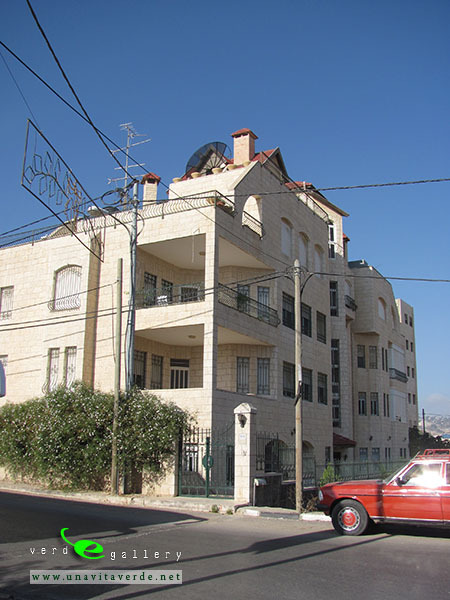 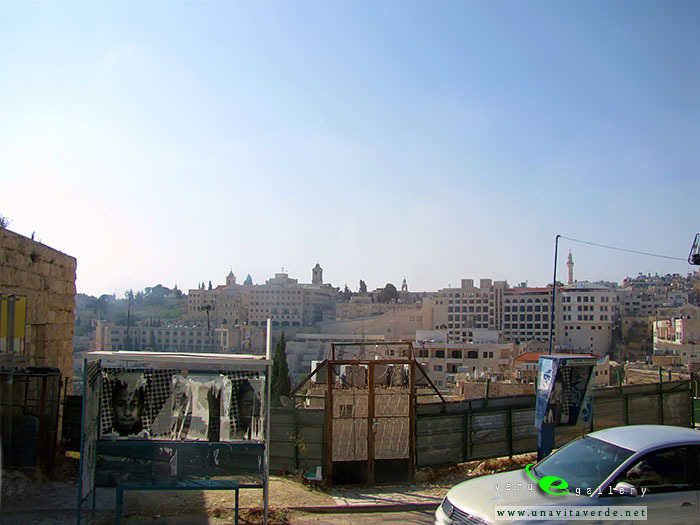 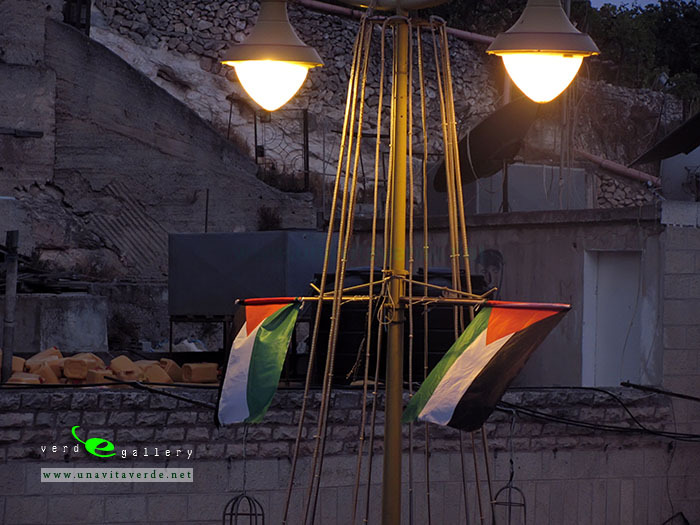 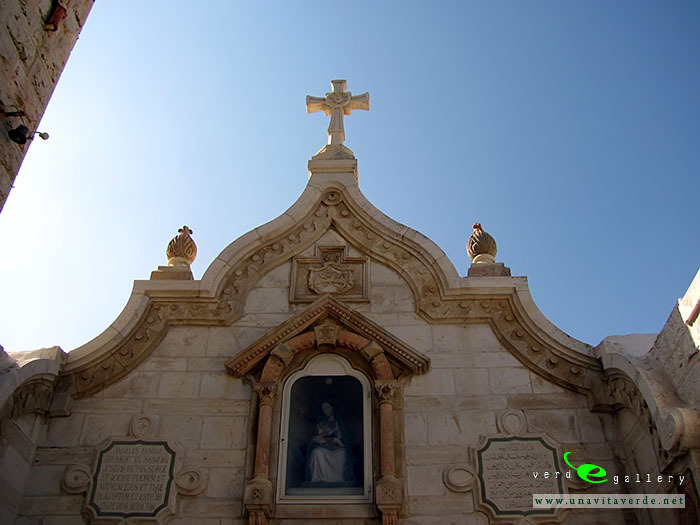 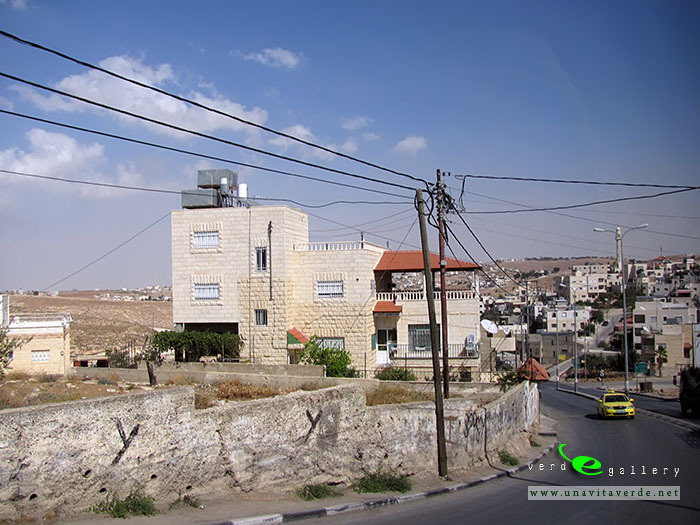 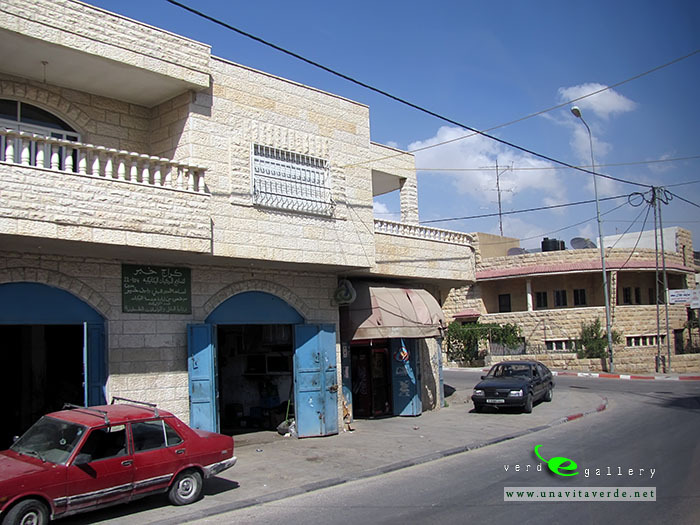 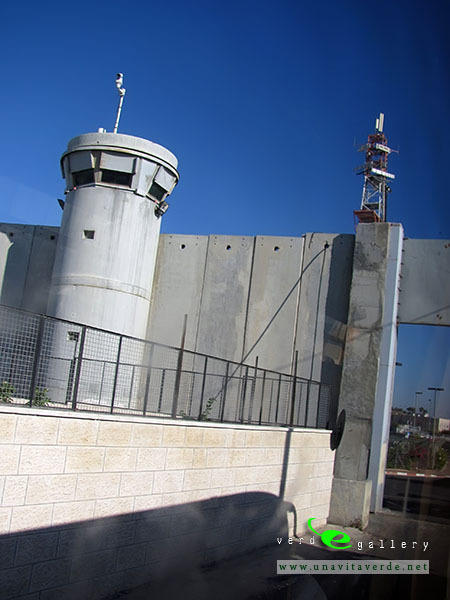 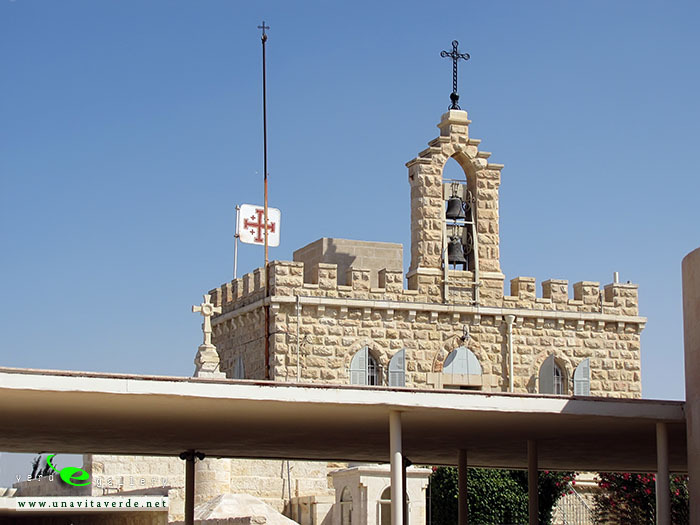 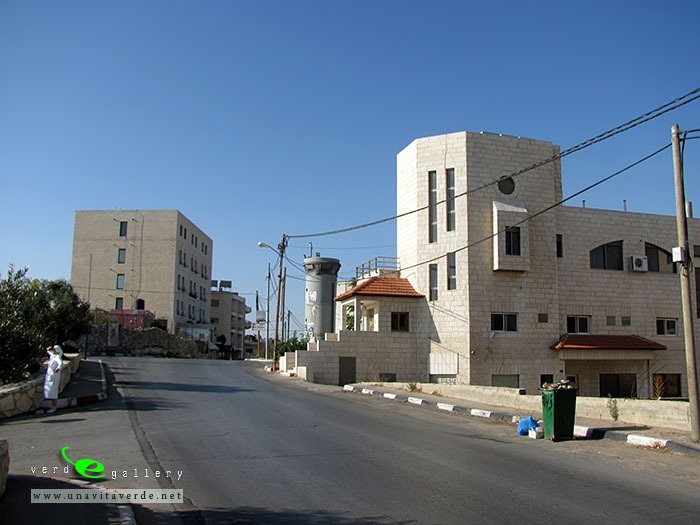 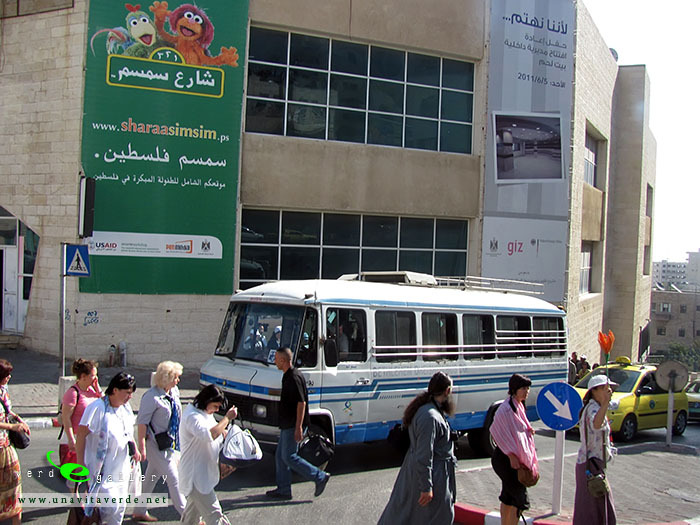 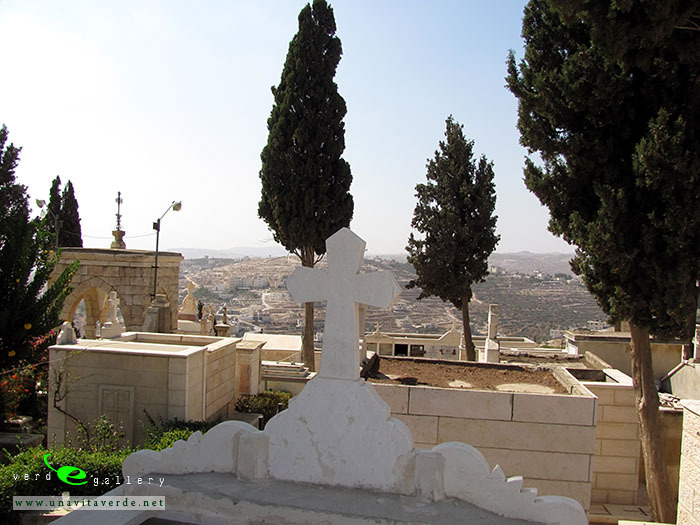 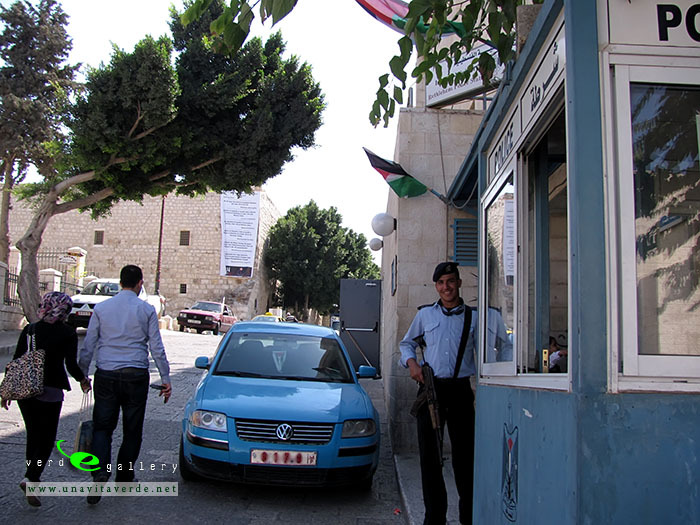 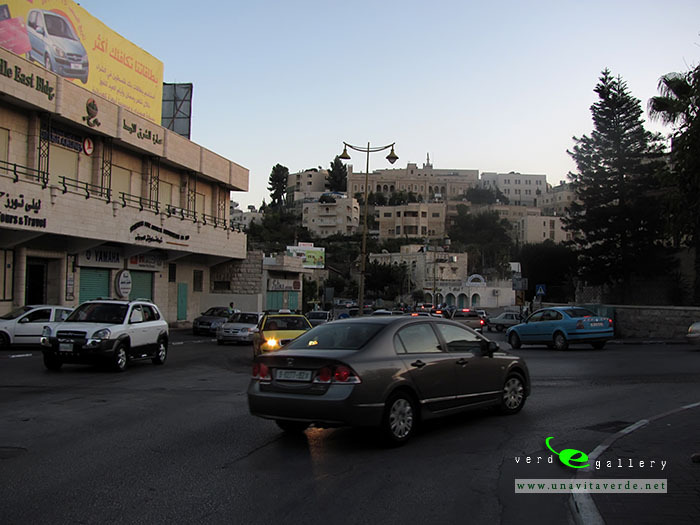 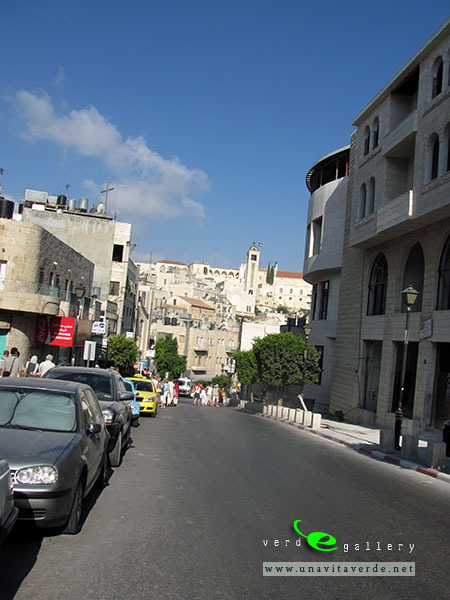 Since 1995, Bethlehem has been under the control of the Palestinian National Authority, which has initiated a program of economic recovery and tourism. 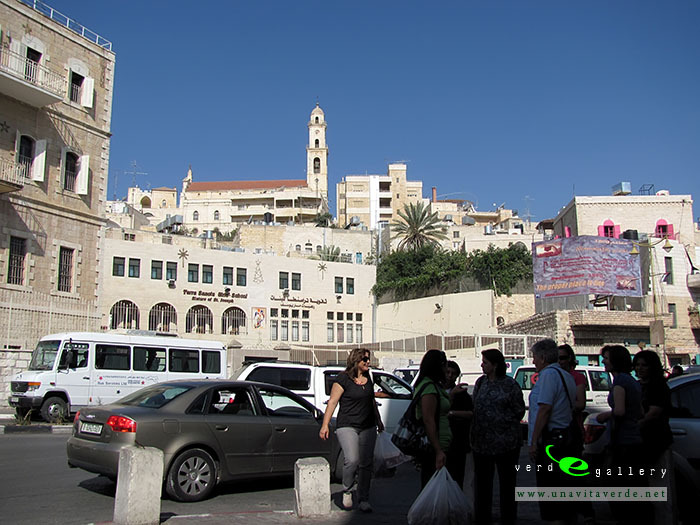 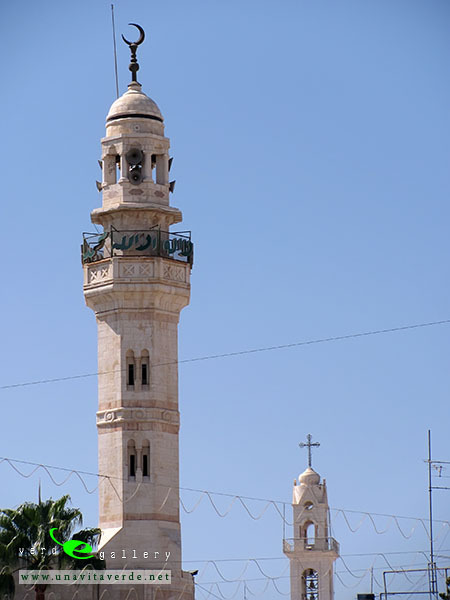 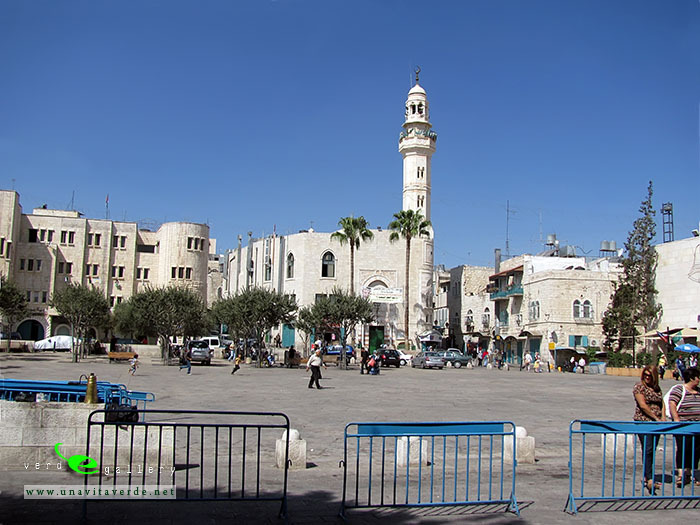 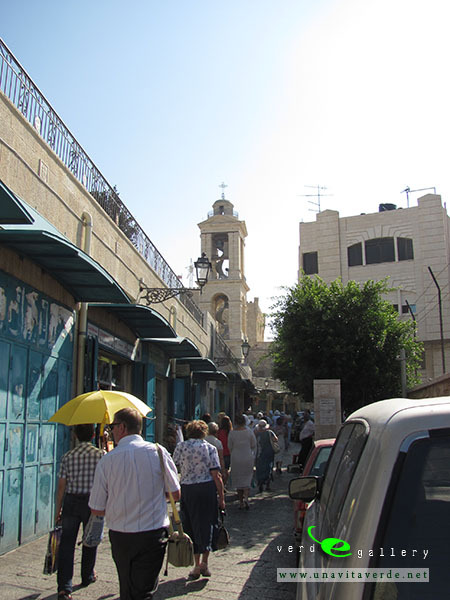 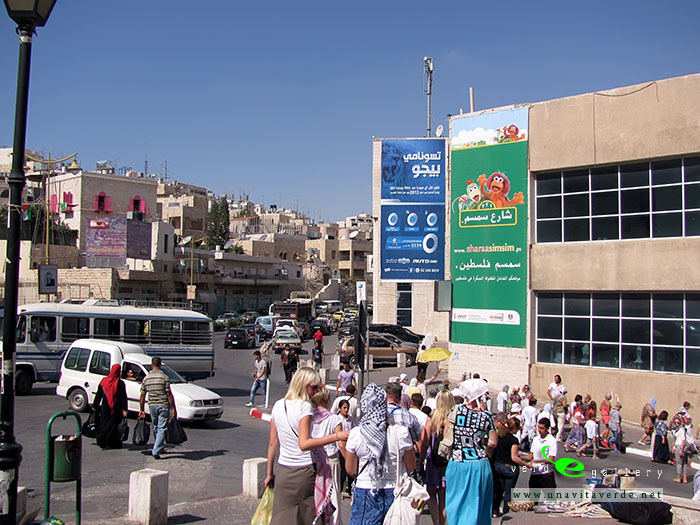 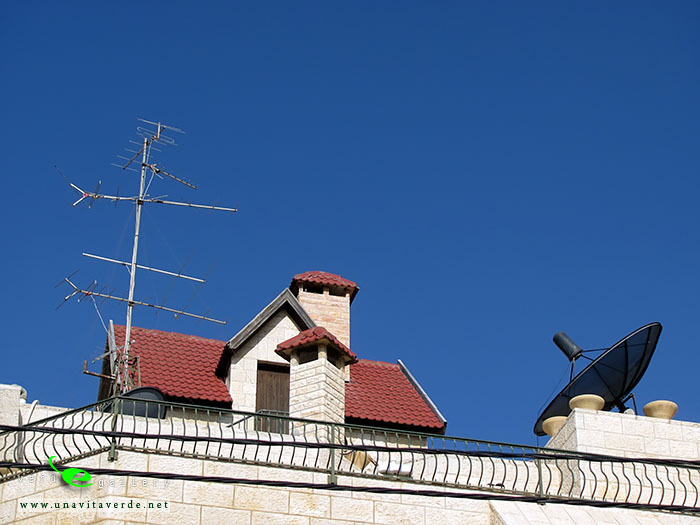 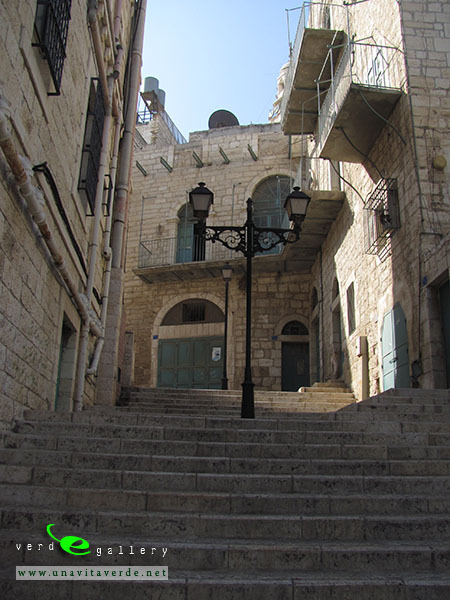 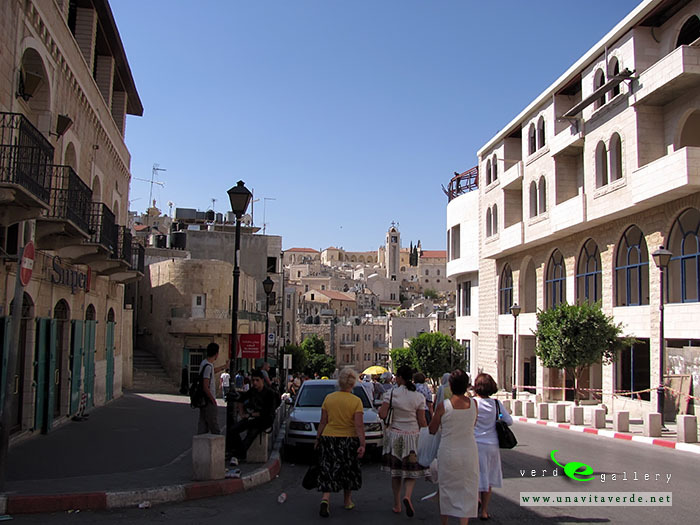 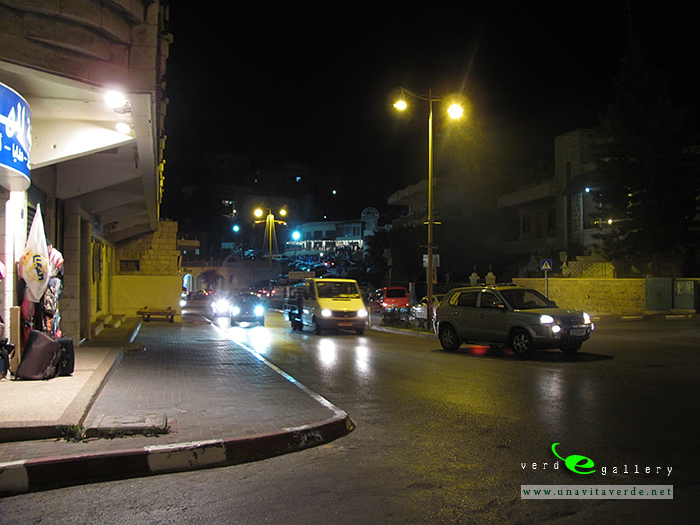 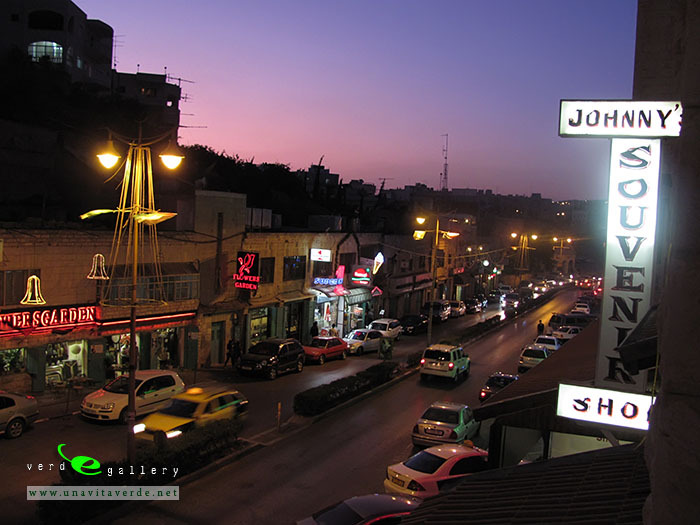 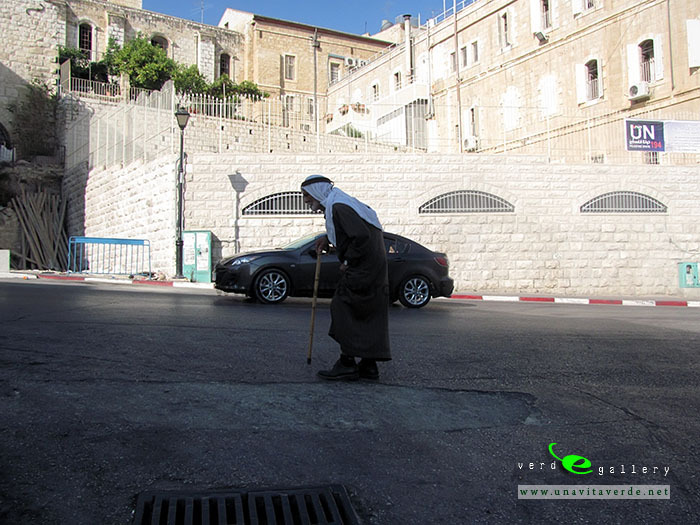 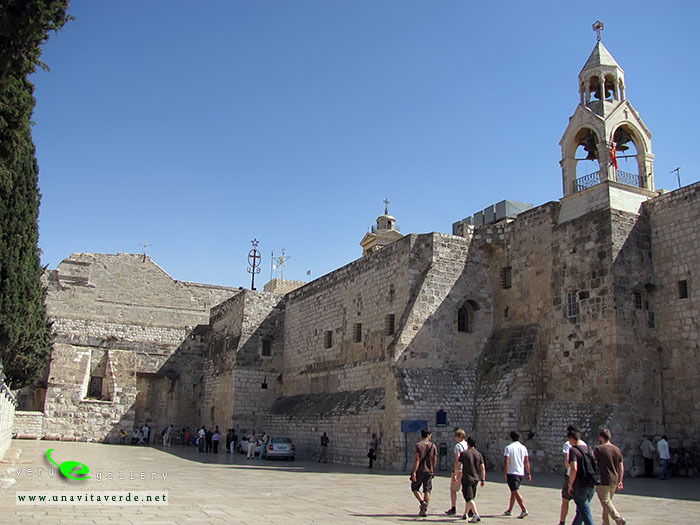 Despite the huge number of pilgrims and chaotic urban growth, Bethlehem retains an authentic atmosphere, especially in the central area around Manger Square and in the souk just to the west. 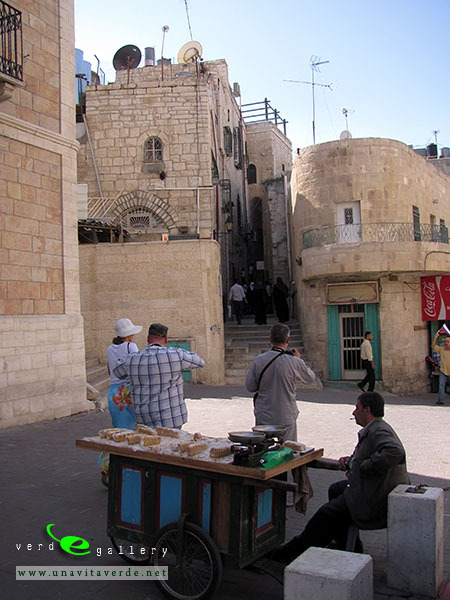 The souvenir shops are filled with kitsch religious objects but also carved olive-wood crib scenes that local craftsmen have produced for centuries. 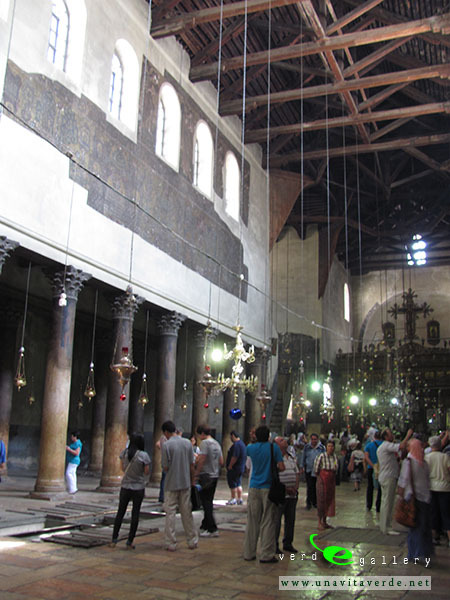 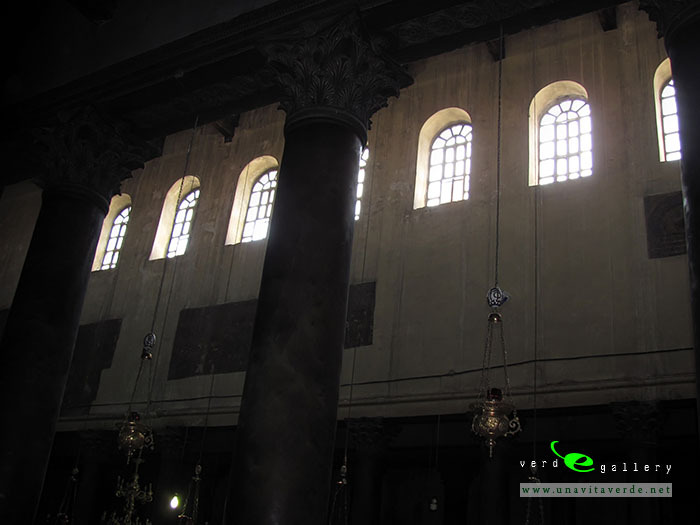 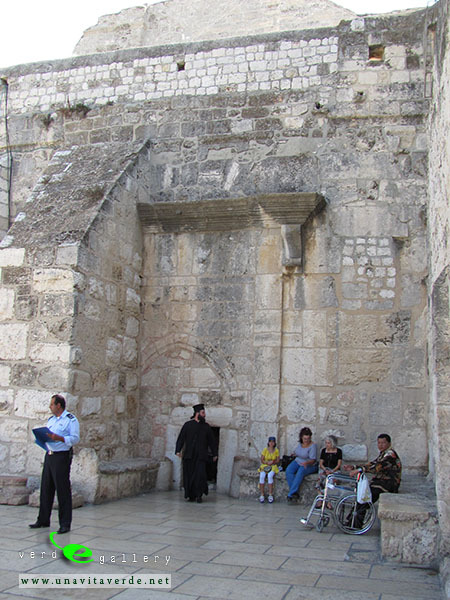 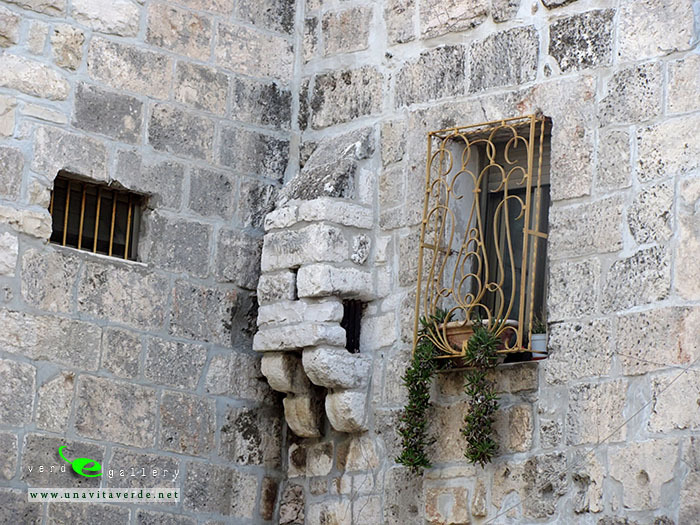 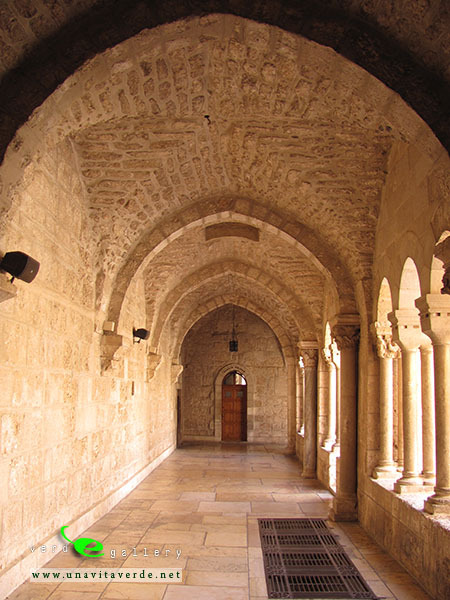 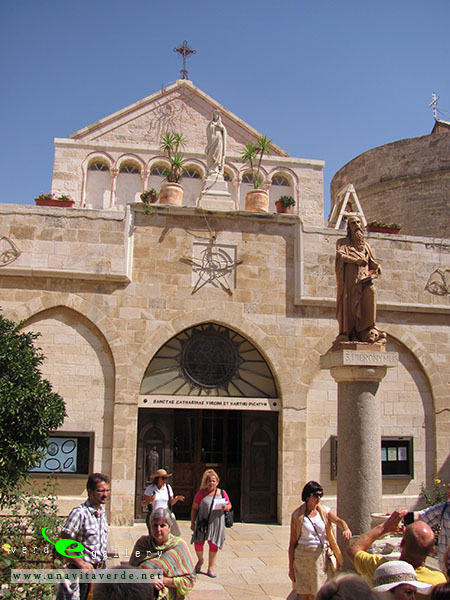 No visitor should miss the ancient Church of the Nativity on Manger Square, and the town’s other main sights also deserve a visit. 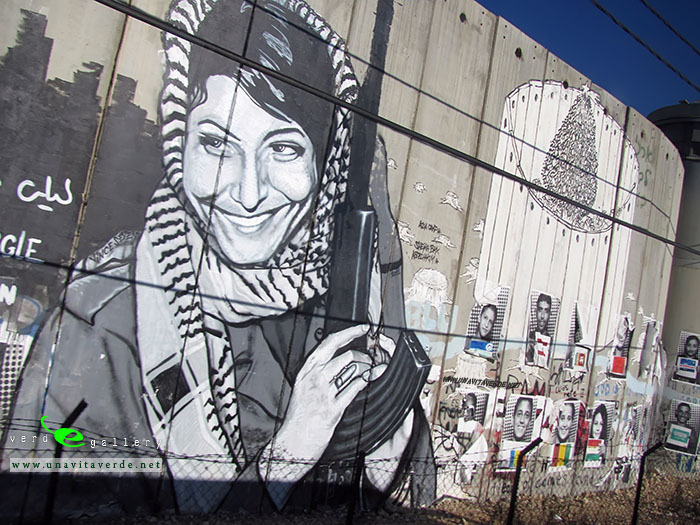 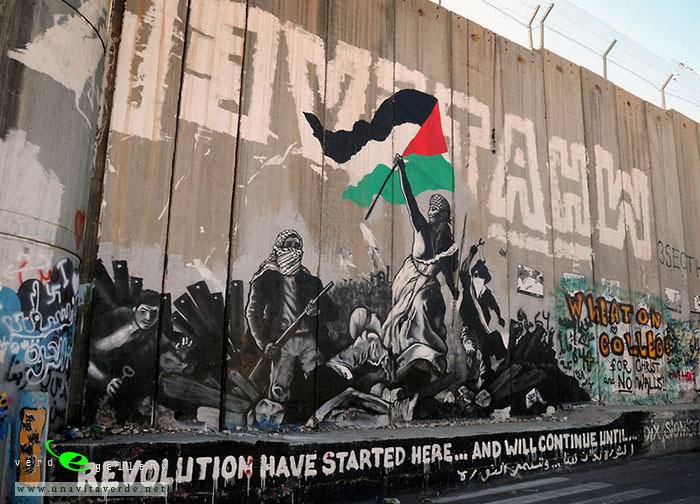 Artists from Palestine and beyond have appropriated the Bethlehem wall and utilize it to spread messages of peace, hope, art and resistance. 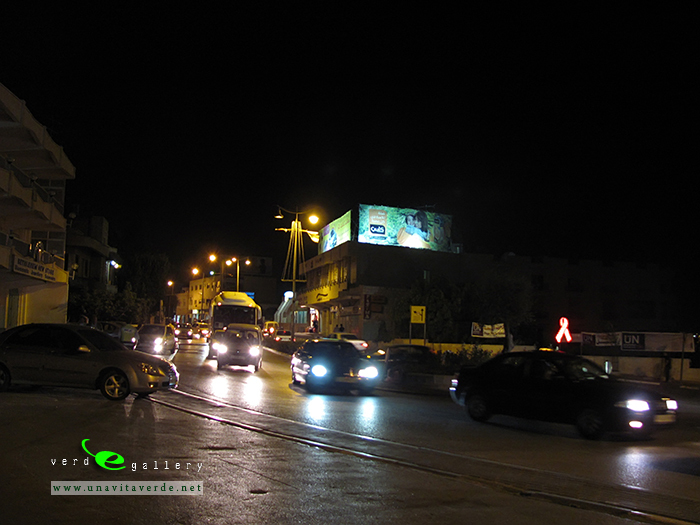 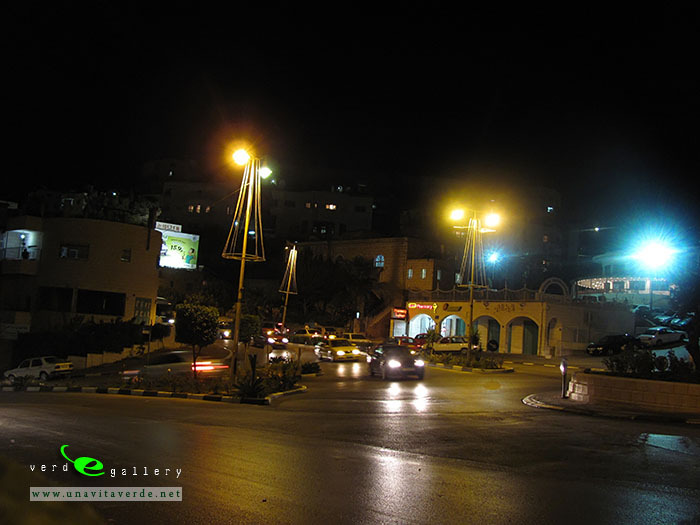 This real photos in picture gallery have been taken on 28 of September – 02 of October, 2011. 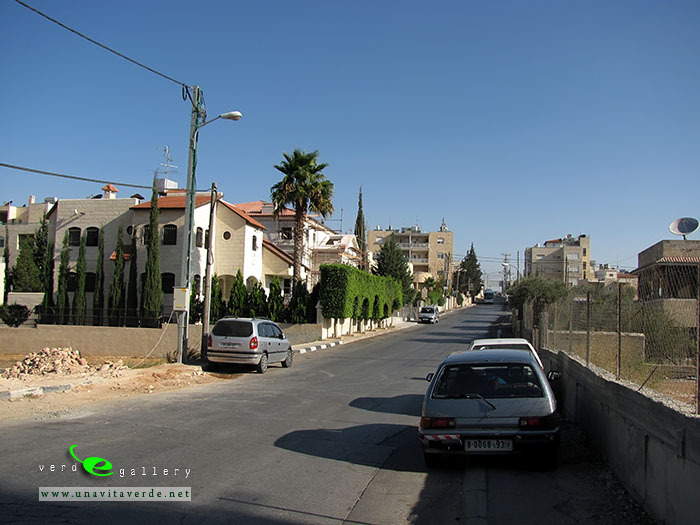 Next Szczuczyn town in winter and summer.